All this week I’m celebrating Colon Cancer Awareness Week by recounting my own battle with cancer and giving away a book a week. All you have to do to enter to win a copy of my book A Thousand Sleepless Nights is leave a comment on one of the posts. It’s that easy! Okay, without further delay . . . the winner of the first giveaway is Paula Mayer. Congratulations, Paula! You’re book will be in the mail soon. Please visit the posts and leave your own comment. And please consider sharing the posts on your favorite social media sites. This is stuff we all need to talk about. BIG Announcement and REARVIEW for FREE! 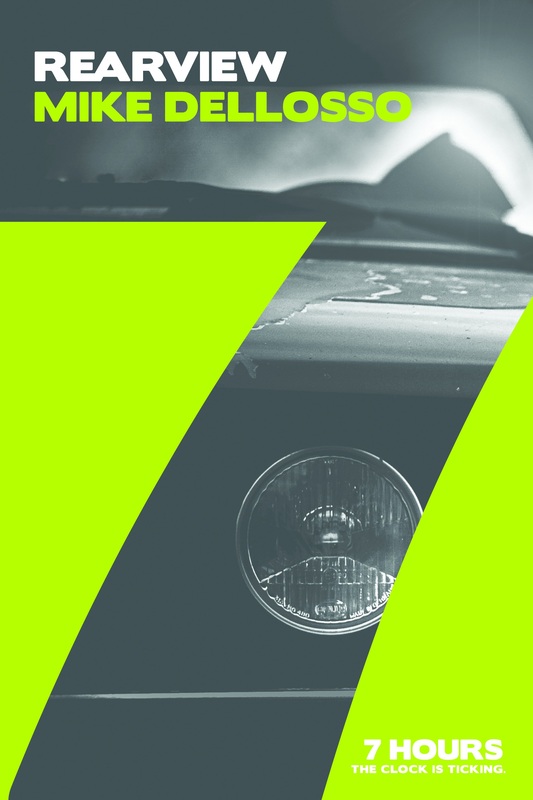 A year ago I teamed up with six other authors to publish a series of seven novellas called 7 Hours. Each novella, written by a different author, featured one constant character, Thomas Constant. And the series posed the question: What would you do if you were given 7 more hours to live? The series was published and released by Tyndale House in e-book form only. And now, Tyndale would like to revisit the series by offering my novella, Rearview, for free this week. Here’s a little about the story . . . Professor Dan Blakely has it all . 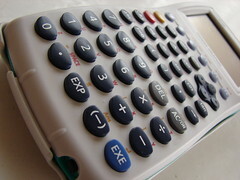 . . until a false accusation leaves him in financial ruin with nothing to fall back on and little hope. In a moment of desperation, he decides to do the unthinkable. But when he loses control of his SUV and careens down the side of a mountain, his plans take another turn. Trapped beneath the frame of his mangled vehicle, Dan is visited by a mysterious stranger who offers him three choices. Filled with regret, Dan makes a decision . . . but little does he know that his troubles have only just begun. The clock is ticking. What will you do with the time you have left? Please, pick up a copy of Rearview. I think you’ll find the story intriguing and gripping and I’d love to hear what you think of the ending. You can get a copy here. And while you’re at it, get a copy of all the stories. They’re all excellent. Also, if you’re interested, Tyndale has developed a discussion guide to go along with the story for you to use in a small group or book group setting. Some very thought-provoking stuff. You can download the discussion guide here. Oh, and one more thing. I recently signed a contract with Tyndale to bring you a book tentatively called Centralia. I can’t give you much information on the story just yet but think Jason Bourne meets Shutter Island meets Inception. it’s going to be mind-blowing. Please, help me spread the word about this news by sharing this post in all your social media outlets. THANK YOU! So I had this contest to rename my blog. And well, I hate to say this and feel really bad about it but . . . there isn’t a winner. This makes me feel like such a blockhead because when I hold a contest I like there to be a winner. That’s kind of the point of a contest. I guess I was looking for an entry that would give me that instant “That’s it!” moment and I just didn’t find it. And I can’t just put something up there that I’m not thrilled about. THANK YOU to all who entered and gave suggestions. Really, it’s me, not you. 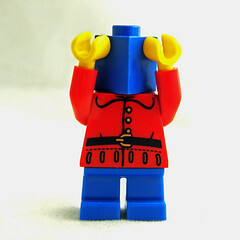 I’m the blockhead. There were some great titles offered, some very creative, some just plain funny . . . I just didn’t find the right one. Please feel free to continue to submit suggestions if you like and if I use yours you’ll still get the free books. This might help . . . I’m taking my fiction in a new direction, more focus on psychological thrillers so if we can incorporate something about the mind and life and fiction . . . I don’t know. I’ll keep thinking on it too. Man, I hate it when a contest fails. Sorry. The Importance of Time and a FREE Book! Yes, I have another book to giveaway. I must say I love doing this. Giving away books. Giving away things. I’m a busy guy. Probably not as busy as some but busier than others. I have a lot going on in life and it keeps me scurrying about. That’s why I get asked so much about how I find time to write. But it isn’t about finding time, is it? No. Not really. It’s about MAKING time. If time were money we wouldn’t talk about finding money as if just happens to appear in secret places and we have to snoop around until we find it. No. We talk about making money. About being intentional. The difference is that there is really no limit to the amount of money one can make. There is a limit to the amount of time one has at one’s disposal. So we must not only make time but we must use it wisely. And therein is how I MAKE time to write. No, I haven’t discovered the secret to time travel and don’t have the ability to literally make time as you would money. We all have 24 hours in a day and that’s it. No more, no less. It’s what we do with that time that matters. I’m sorry but I tend to be rather cynical when someone tells me they simply don’t have time to write, that they could write a book if they only had the time. 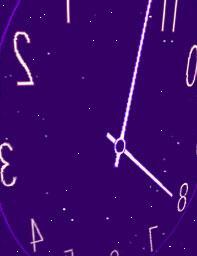 I’m cynical because the making of time tends to bring with it some sacrifice. The bottom line is those folks who think they’re too busy simply don’t want to make the sacrifice. This is a lesson not just for writing but for all of life. Take note: You do have the time but you choose to use it how you wish. Remember that whenever you are tempted to use the excuse of lack of time. Now, back to the giveaway . . . while we’re discussing time management and writing I think it’s appropriate to introduce a little e-book I wrote called Writing Time! Proven Techniques for Making Time to Write and Finishing What You Start. 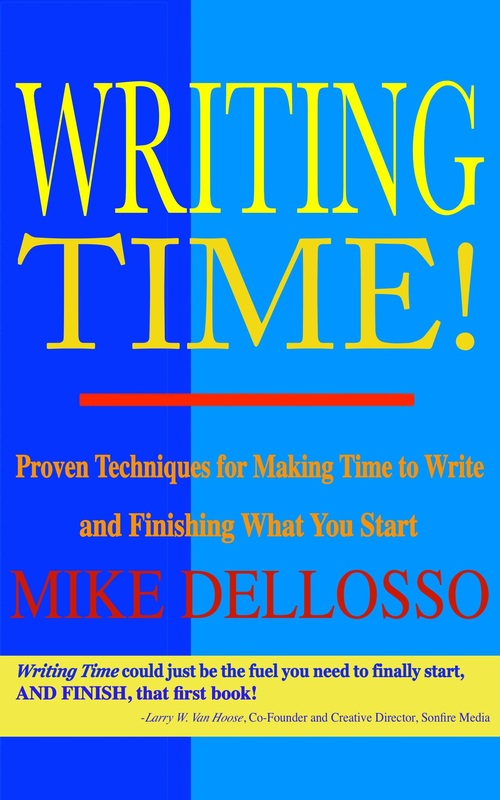 It’s a short book, just 35 pages or so, but it’s packed with information about making time to write and making the most of that time. 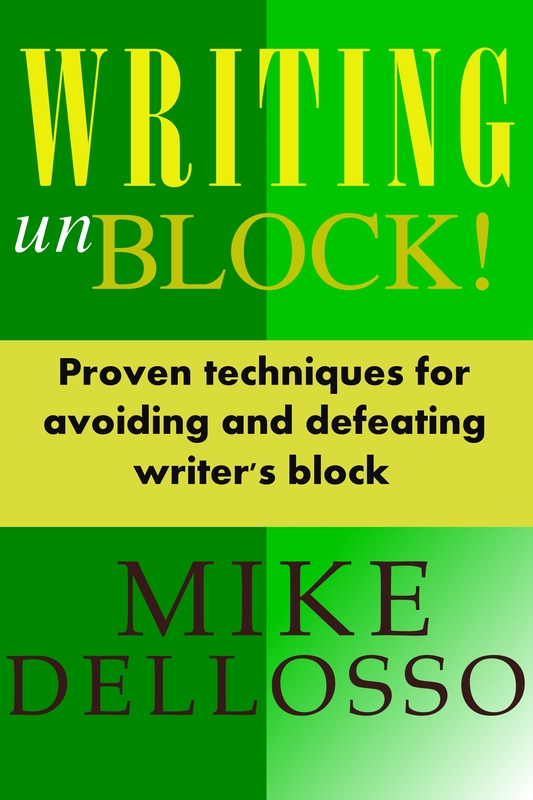 If you are a writer or if you know a writer, this book will help. Guaranteed. And the best thing is that all this week the book is FREE on Amazon! That’s right. FREE!! Please help spread the word about this book by sharing this post or the Amazon page on all your social media hangouts. Thank you! 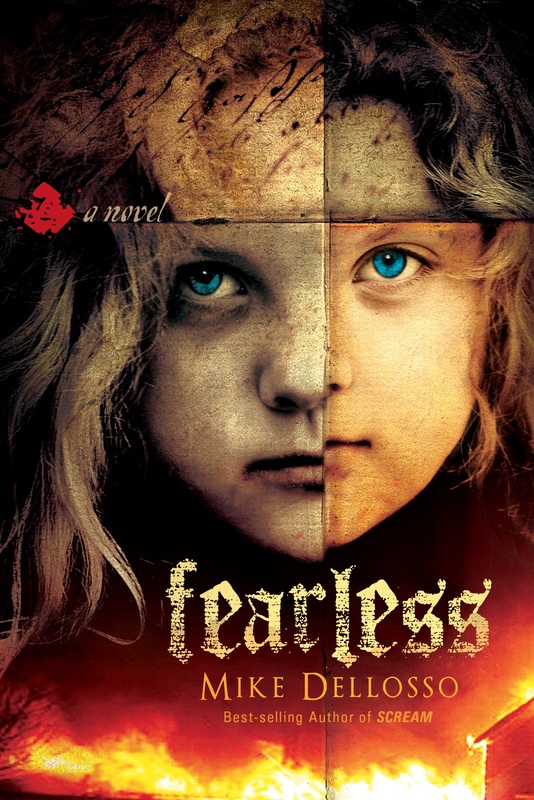 Also, be sure to check out my newest thriller, FEARLESS. Available wherever books are sold. 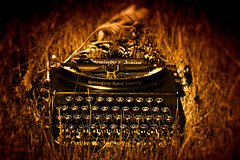 Comments Off on The Importance of Time and a FREE Book!